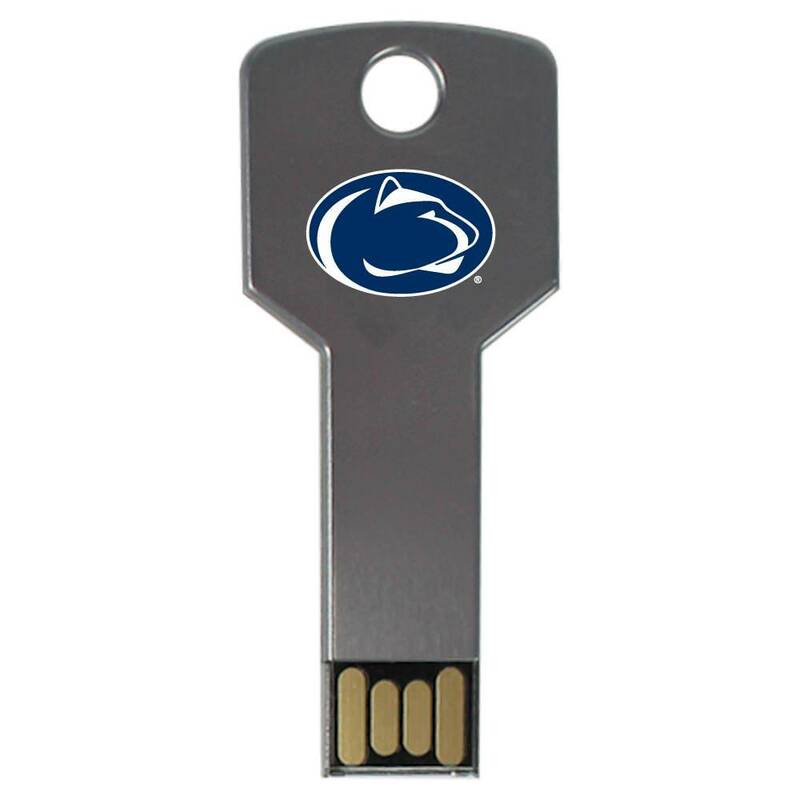 Become the king of your data’s jungle with our custom Pennsylvania USB drives! 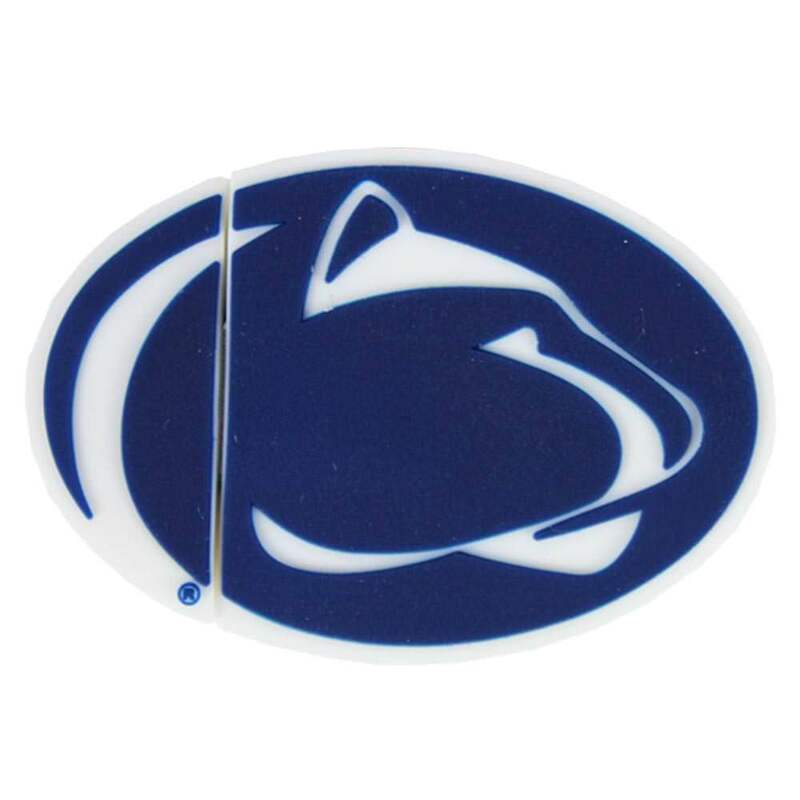 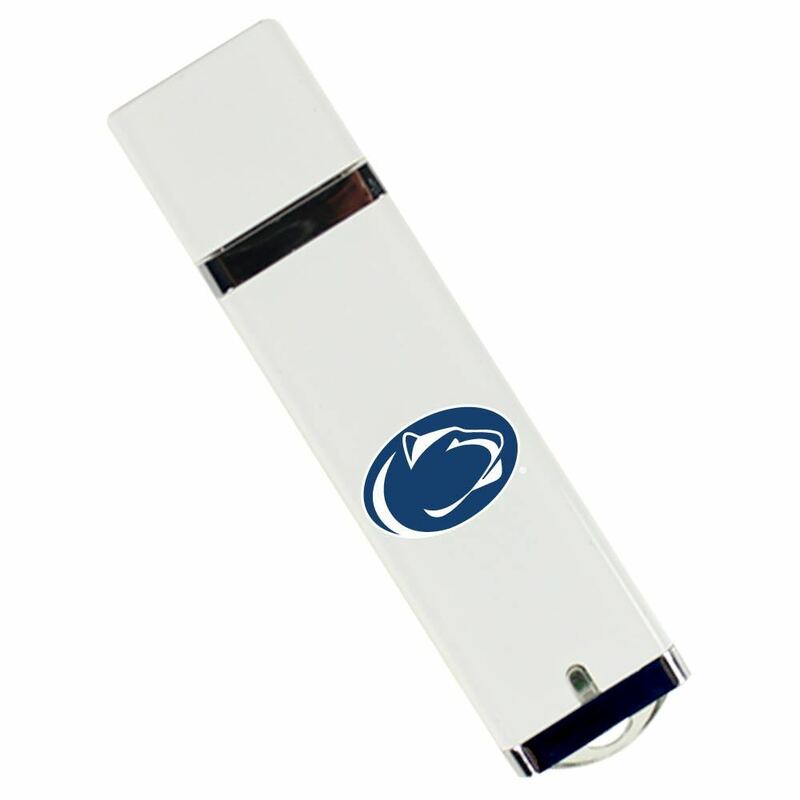 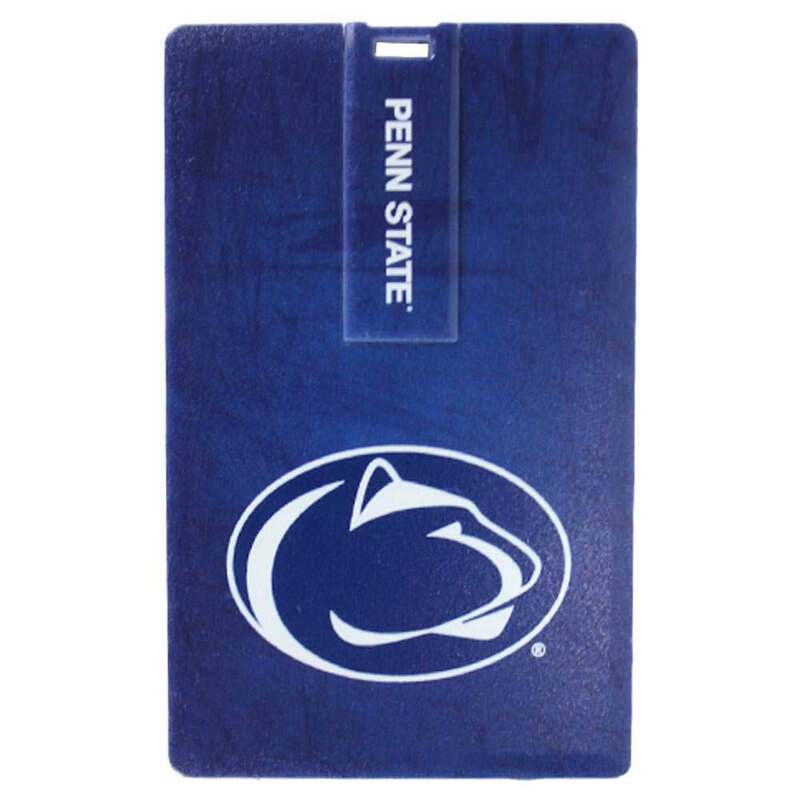 These state of the art, super-durable flash drives are easy on the eyes and a great way to show off your Nittany Lions pride. 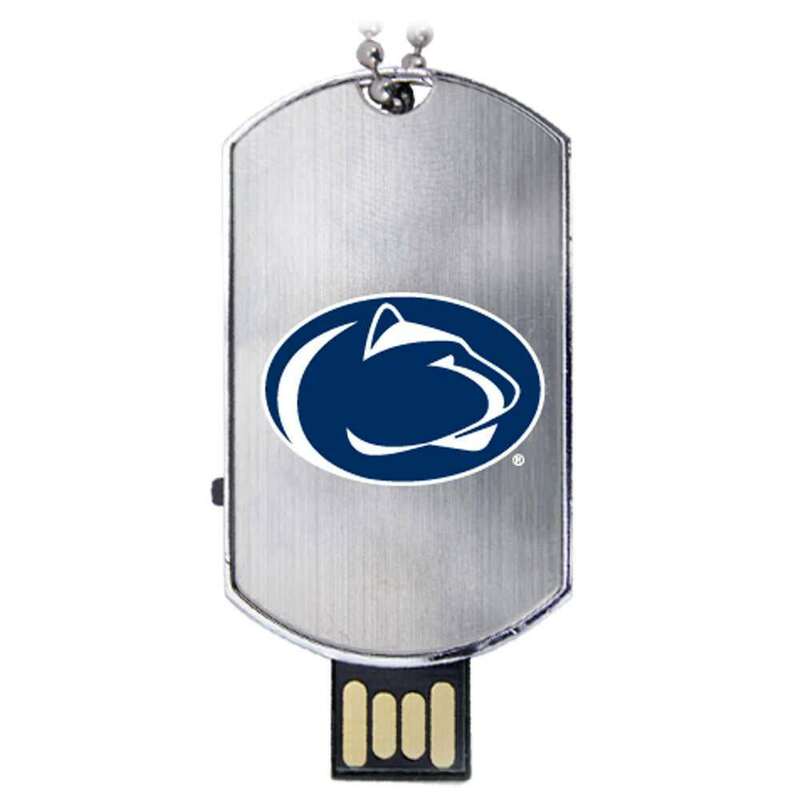 They come with large data storage capacities- perfect for holding onto your most important documents, pictures, music, videos, and other essential files. 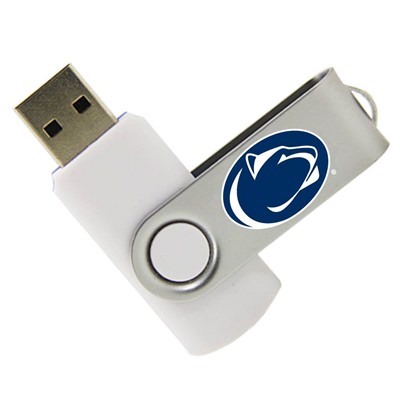 A great gift for Penn State students, faculty, and alumni.